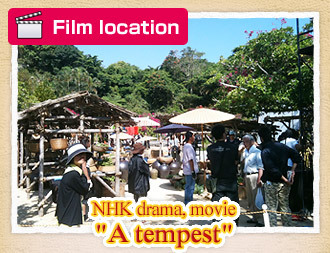 By photography of NHK drama, movie “tempest”, “the old Hiratas fools” were used for photography “the old Hikas” “central open space in garden”. Actors whom we worked as including Yukie Nakama of heroine performed at this place. 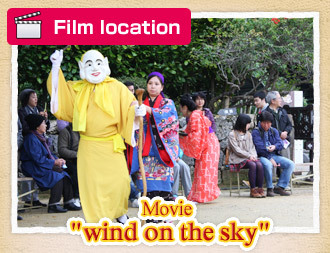 Movie of Japan and China collaboration that assumed Okinawa and Beijing, Mongolia the stage was photography of “wind on the sky”, and the scene of “MICHIJYUNE” and “EISA” of RyukyuMura was used. 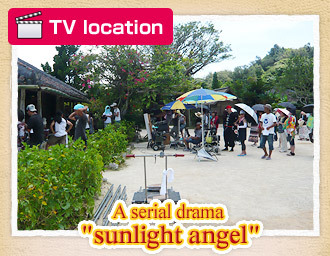 In serial drama “sunlight angels of China, coproduction in Taiwan,” photography was performed in “the old Shimabukuros” and “central open space in garden”. Korean popular drama was “flavor of woman”, and big banyan tree and “MICHIJYUNE” of open space in front of guard station were photographed. Rope of Naha University tug of war is made every year. It is world’s best general rules of Quinet’s book authorization. 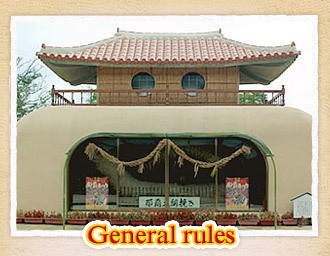 We give glory to general rules that *hadaikoban kide was used for in about 1990 with RyukyuMura. 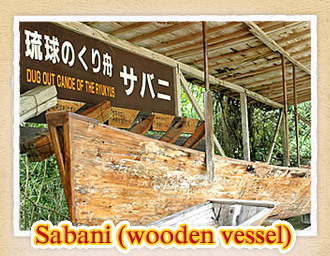 It was small wooden vessel, but fishermen of brave Okinawa fished to distance of the far-off sea. 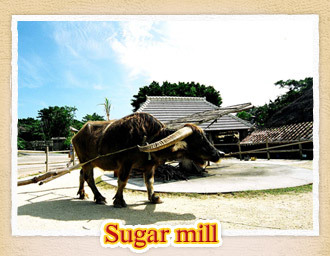 Traditional sugar manufacture scenery that water buffalo acts on. We squeeze millet by central sugar car (Sir tercar) and boil down the juice while pulling lye for approximately five hours and we can enter and cook lime with large pan and are completed if we cool. 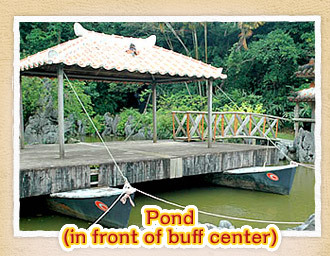 It is pond in front of hub center holding hub show. 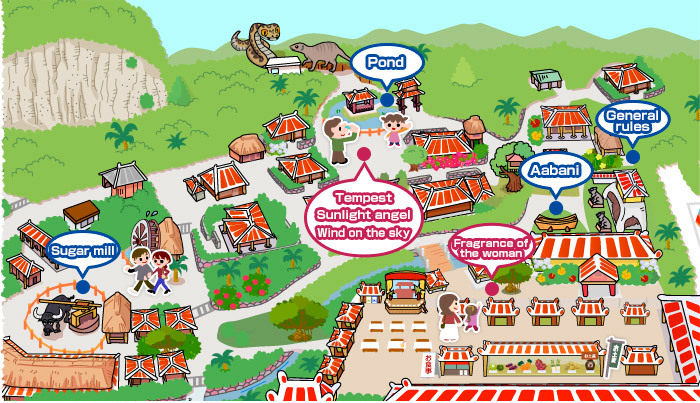 Carp and easy mark are freed to pond and swim elegantly.